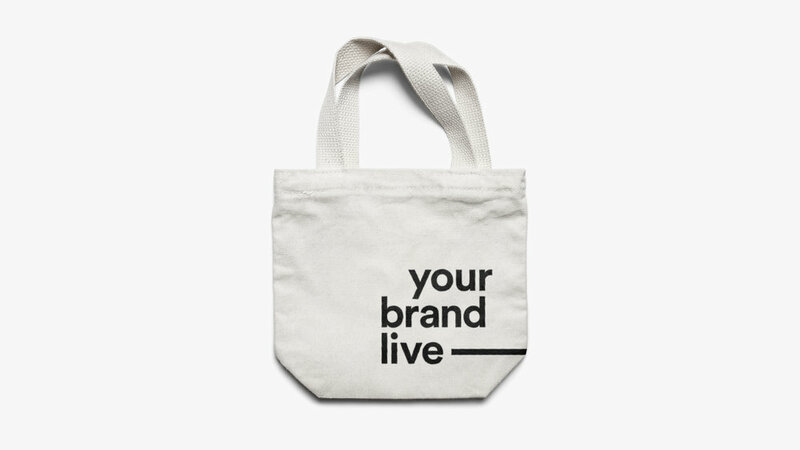 Your Brand Live is a new venture all about doing things l-i-v-e, as their name attests. They produce, host and broadcast events so that anyone, anywhere can tune in as it happens. 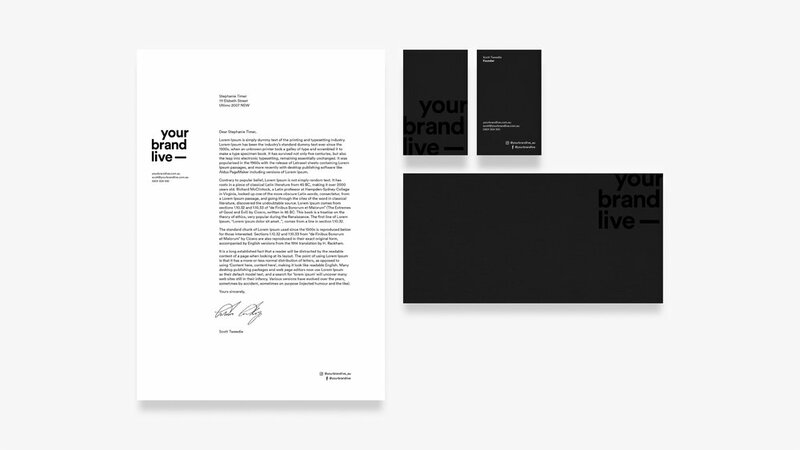 Because they’re all about highlighting other brands and personalities, they needed an identity that was stark and simple. We created a clean, bold and confident logo and identity. It’s strong but not overpowering. It contrasts well over photos and allows the eye to be drawn across a scene. They were happy. We were happy. They launched. We did it!